You’re going to want to stock up on printer ink and rev up your printers for these amazing and totally free Women in STEM posters from the Nevertheless podcast, which tells stories of women who are transforming teaching and learning through technology (which I’m sure you’re subscribing to right now). 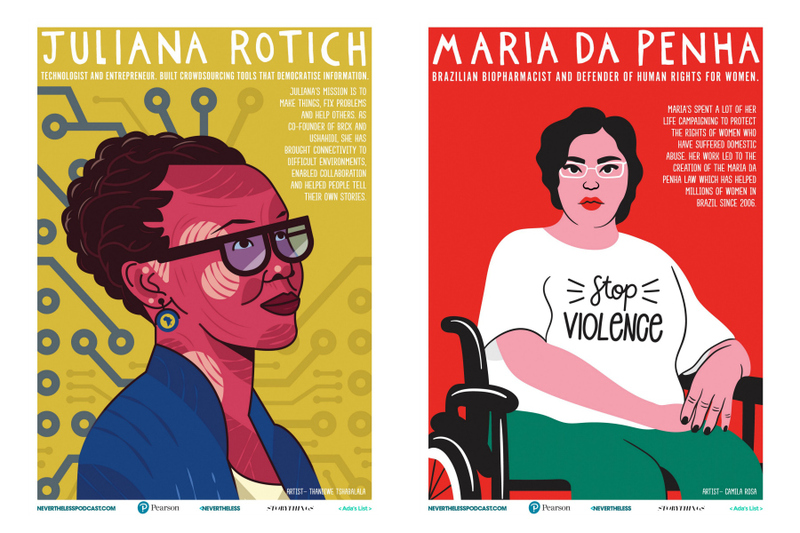 All created by female artists, these 8 posters can be downloaded and printed, then displayed proudly on any wall you’ve got available, whether it’s your home office, your teen’s room, heck, even your baby’s nursery. We also love the idea of sharing them with your child’s teacher as they’d be perfect for school walls as well. 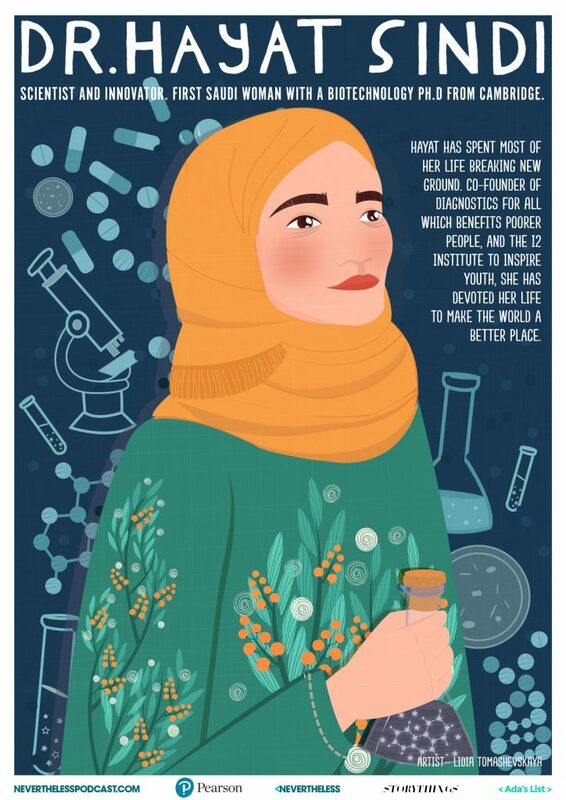 Their hope in offering these beautiful prints is that they’ll spread awareness about the groundbreaking work women have done and are still doing in the field of STEM, and inspire the new generation of girls and women to continue doing great things.